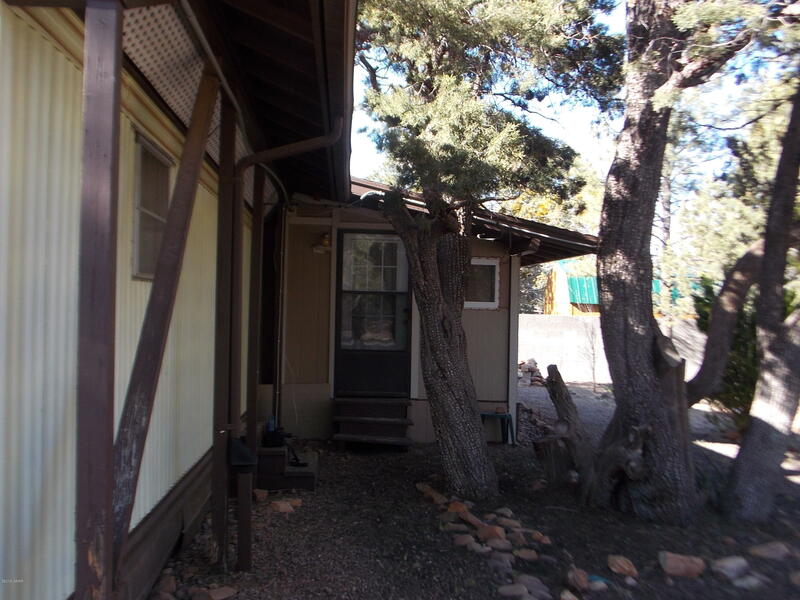 Great treed and well maintained lot-Fenced with an RV gate and your own little private home away from home. Bring your ideas and make this your private get-away with plenty of room for Fido, family and friends. Priced to sell! !